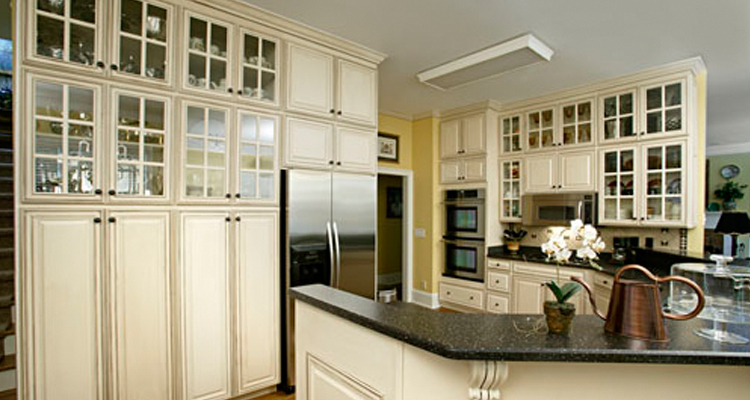 Kitchens by Wheaton is Family Owned and Operated and is a name you can trust! 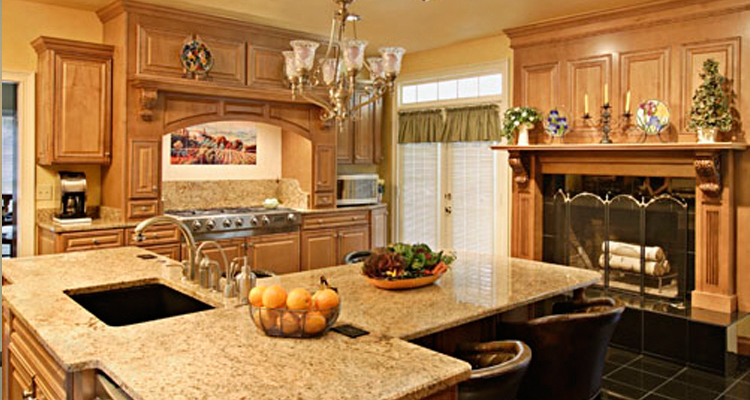 With over 31 years experience, Kitchens by Wheaton provides the highest quality at an exceptional value. 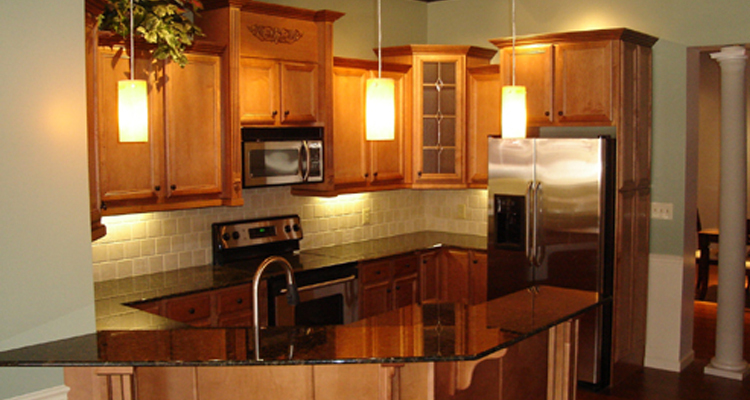 Visit Kitchens by Wheaton for all your Remodeling and New Construction needs. 1000's of Choices for Countertops: Mica Laminate, Acrylic, Granite, Marble, Corian, Granite, Formica, Himac, and more. 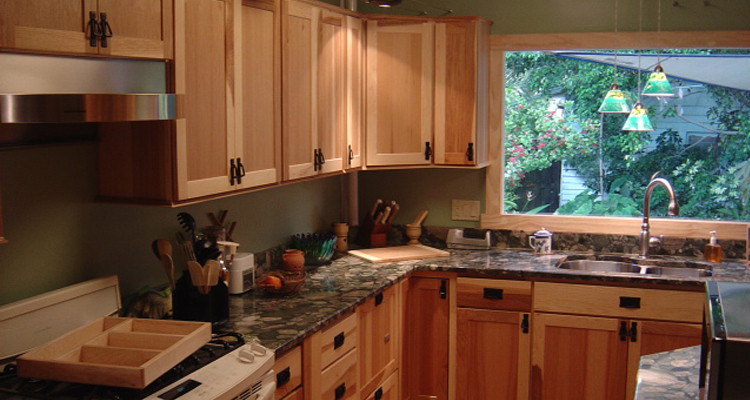 Complete Remodeling of Kitchens, Bathrooms and Office. Complete line and installation of Sinks, Faucets, Fixtures and Accessories for Kitchens, Bathrooms and More.